Auburn Concrete’s has received a #1 ranking in customer service as rated by the people of Maine. Auburn Concrete’s has received a #1 ranking in customer service as rated by the people of Maine. 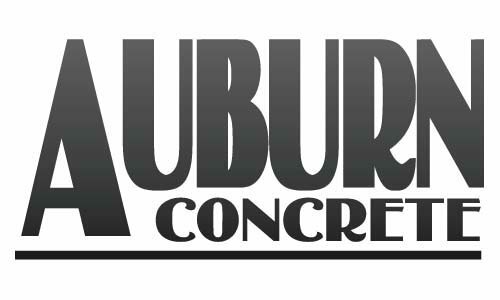 Auburn Concrete’s has received a #1 ranking in customer service as rated by the people of Maine.